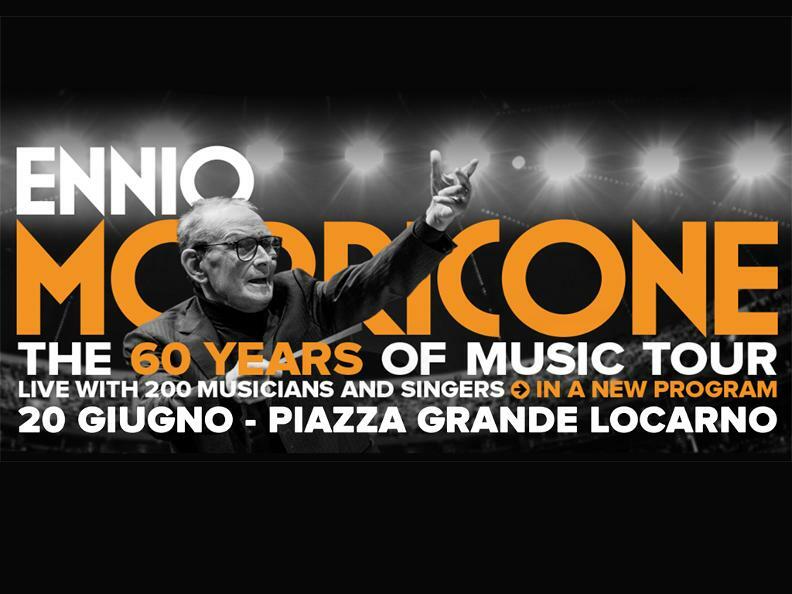 With his world tour "The 60 years of Music Tour", one of the most versatile, prolific and influential artists of the last century comes to Ticino for his unique date in Switzerland. 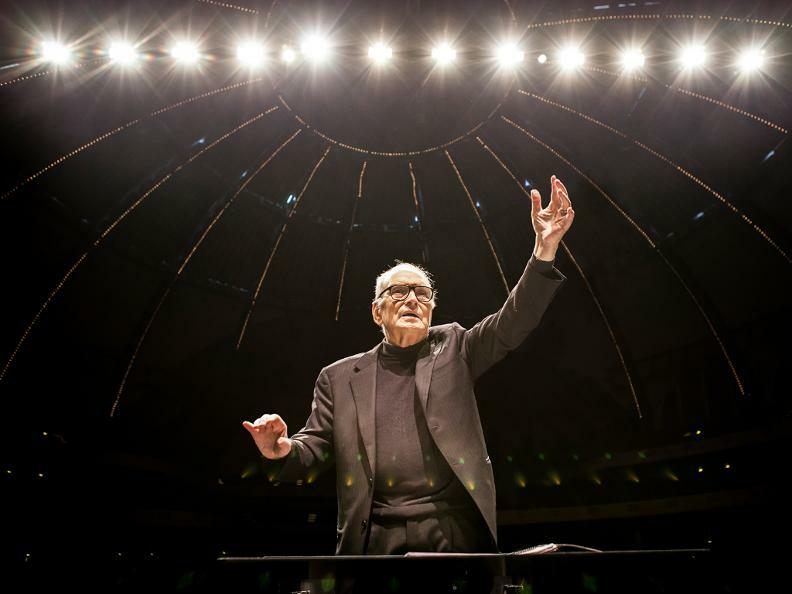 Italian composer, musician, conductor and arranger, Ennio Morricone has written more than 500 pieces of music for cinema and TV and sold more than 70 million records. An extraordinary event that will see the participation of 200 musicians on a stage of over than 400 m2 in Locarno's stunning Piazza Grande.